Ever had hunger pangs in the middle of the night and thought of heading out to grab something without breaking your wallet? We have all been there and Waffle House, thanks to its 24 hour service, has served us well. Known for its reasonable price and home style meal, the southern diner has fed us with those scrumptious hash browns and a no frills atmosphere. 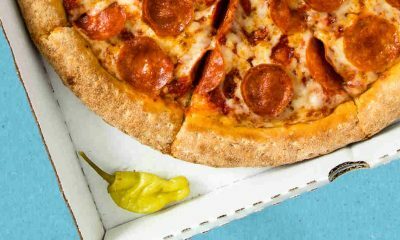 With 2,000 locations spread across 25 US states, the chain has its own cult following. Heck despite its popularity, you might find these top 10 untold truths as exquisite as their all-star breakfast. 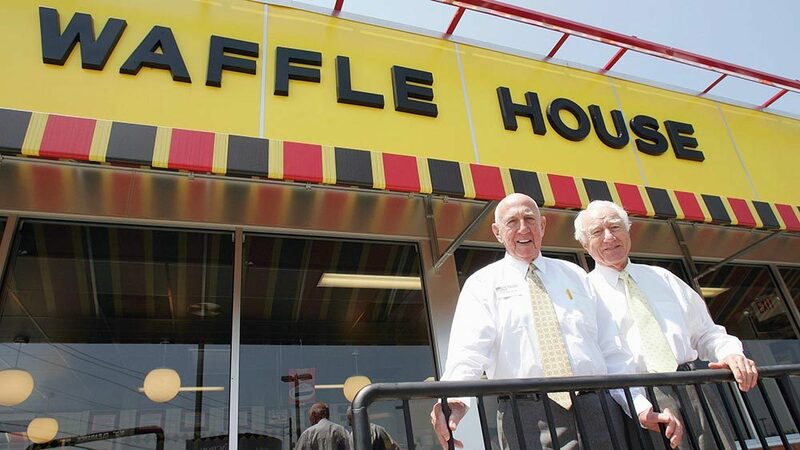 Joe Rogers Sr. and Tom Forkner were the two guys who brainstormed the idea for the Waffle House. The two neighbors joined hands to establish the first Waffle House in 1955 in the Atlanta suburb of Avondale Estates. Interestingly, it was inaugurated on Labor Day weekend. Like the familiar tale of many popular chains, it first started off with no intentions of spreading beyond one restaurant. Of course things changed and here are with 2,100 locations sprinkled across 25 states in the US. Sadly the founders passed away in early 2017, but they left behind their creation, which has been consistent when it comes to service and food on the menu. In case you’re wondering why it was specifically coined Waffle House? Both men considered waffles as profitable and expected the guests to order it the most. There you go. Mystery solved. So you have made multiple trips to your nearest Waffle House and you have treated yourself with everything that’s available on the menu countless times. You might know the chain vernacular at the back of your head and words like scattered, smothered, chunked and covered are second nature as a result. But did you know that the staff also communicate with each other with the help of diner items like jam, ketchup or pickles. The way certain items are placed on the plate showcase different characteristics. For instance, if the jelly packet is positioned at the bottom of the plate, it means scrambled eggs. A mustard packet facing upwards and downwards means pork chops and country ham respectively. 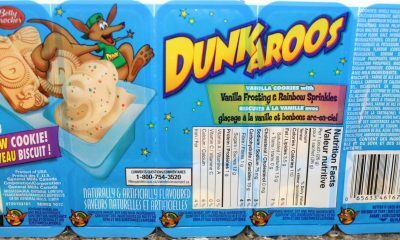 It can go further intricate as the codes tell you whether certain food items should be added or not. Who says language is not arbitrary. Now we need Robert Langdon, the symbologist to crack the code for those who haven’t yet visited a Waffle House. Ever thought of paying a visit to the first Waffle House on East College Avenue in Avondale Estates? You are out of luck. 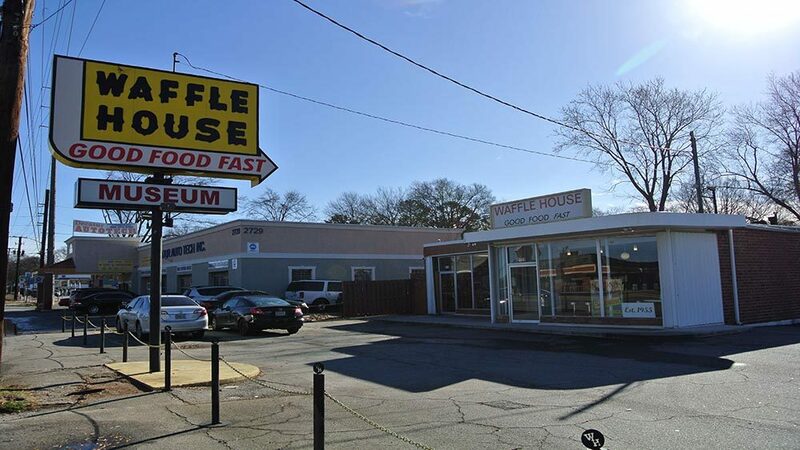 Now it’s a museum since 2008 and the place showcases the history of all things Waffle House. The building was shut down eventually after it was introduced in 1955. Later on a Chinese restaurant and a Tire store took up a spot in its place. 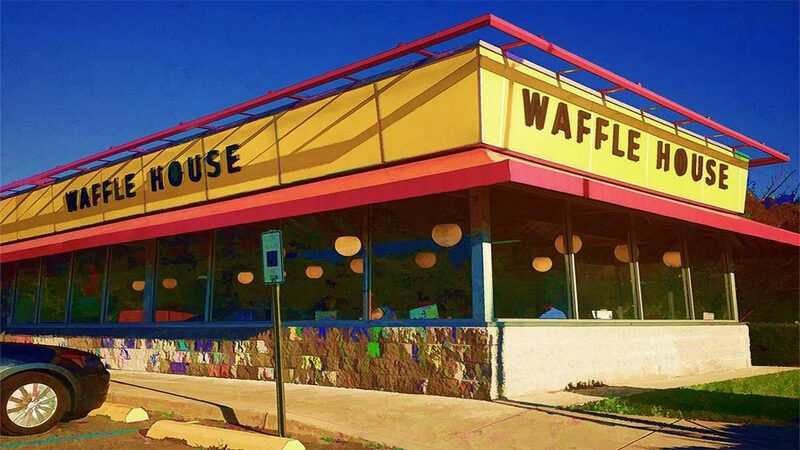 Waffle House saw the significance and repurchased it, renovated and converted it into a museum. Now who would have thought that the chain would make a mark on history and open up a museum, celebrating its history. The place now stores Waffle House artifacts, consisting of dishwashers, old menus and uniforms, to name a few. A free trip down memory lane is worth a trip. Waffle House during corporate events also lets its employees give tours by appointment and witness a lot of memorabilia. The only food that is available at the restaurant is inedible. So if you’re craving to dine out at the place, things are not in your favor. Though its not the end of the road as there is one a few city blocks down the street from the museum. 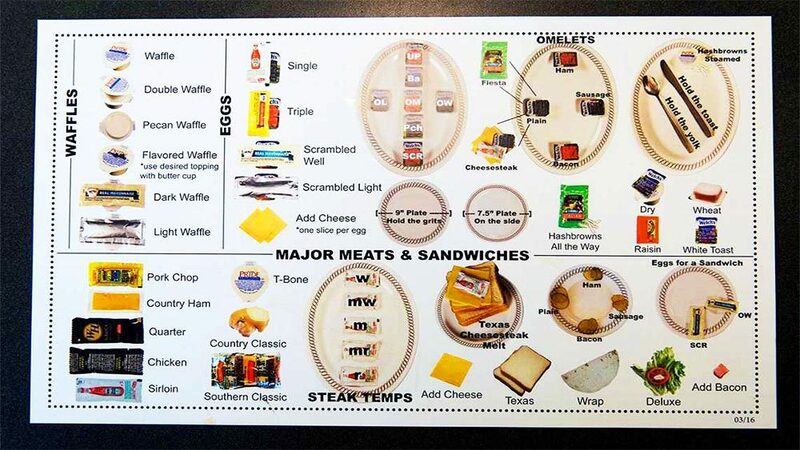 When you decide to drop by the museum, make sure you grab something from the Waffle House nearby so you are ready and abled to brush up your knowledge of the chain. Once you set foot in the gallery you will get exposed to plastic food on the grill and the coffee in the cups and even salt would not make that taste better. To the unwary mind, Waffle House might be thought as a name inspired by the surprise surprise, waffle. 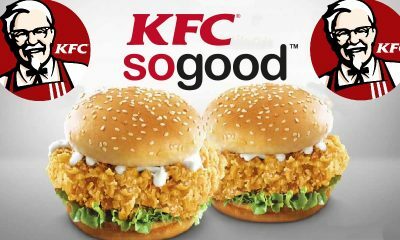 But the founders thought of the item as a profitable venture rather than an inspiration for the name of the food chain. 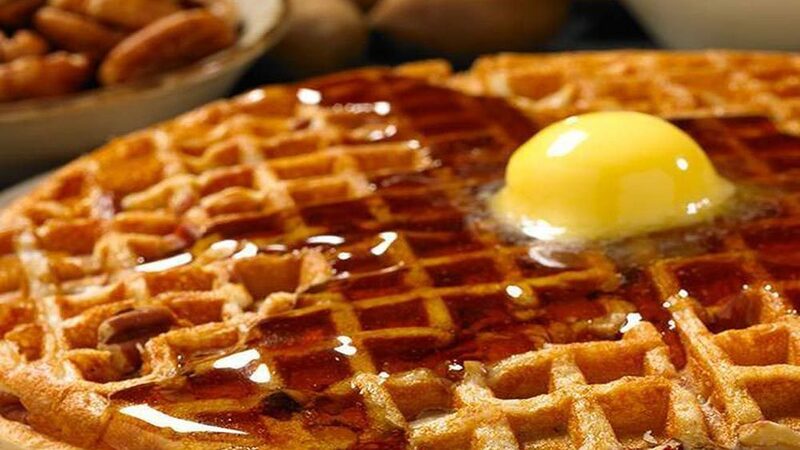 Since the 60 years of serving the customers, the waffles have been part of the menu thick and thin. An estimated 145 waffles per minute are dished out for the people to devour. In 2015, one lucky customer was served the one billionth apple crumb waffle, with balloons and a special plaque. The breakfast was on the house for all the guests present to witness the historical event, even the winner. That’s a lot of waffles right there. Records have not just been broken when it comes to waffles alone. Eggs, grits and coffee too have joined the club. Since 1955 2.5 million eggs, approximately 1 million cups of coffee and grit has been served. With that many eggs ordered on the plate, all those protein aficionados would be proud. Bacon is just sitting idle as well. The chain serves Smithfield Bacon all year round and if all of that was laid, it could easily wrap the equator. That’s 25,000 miles of bacon and that’s sounds like the ultimate all you can eat bacon buffet one can only dream of. Still not convinced of checking out Waffle House? Remember, celebrities like Dwayne “The Rock” Johnson used to have his meals at one of the restaurants, before he rose to stardom. He was literally ‘living’ at Waffle House. Demanding a dozen eggs and separating the egg whites, the famous celebrity prepared his own meals at the place. Cracking the eggs himself was his speciality and a combination with chicken breast made The Rock happy. Now if that cool story isn’t incentive enough to try it out, maybe splitting your own eggs would coax you to pay a visit. Wonder what Dwayne Johnson would say about that, if it ever became a trend. 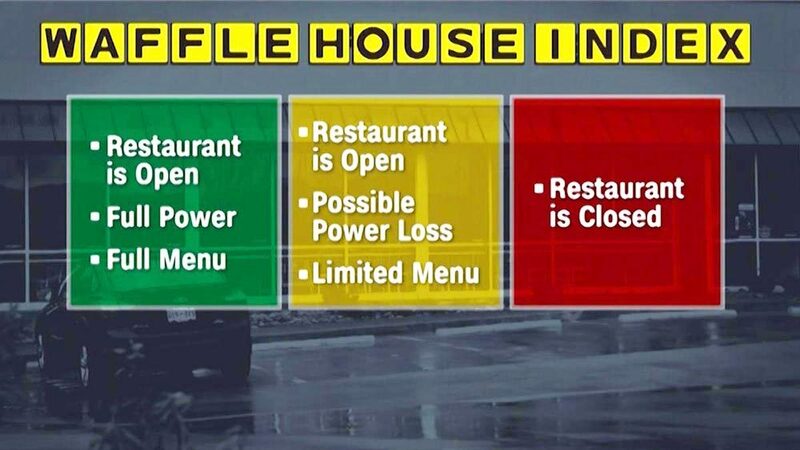 What does a Waffle House have in common with a risk and disaster management? Think again. 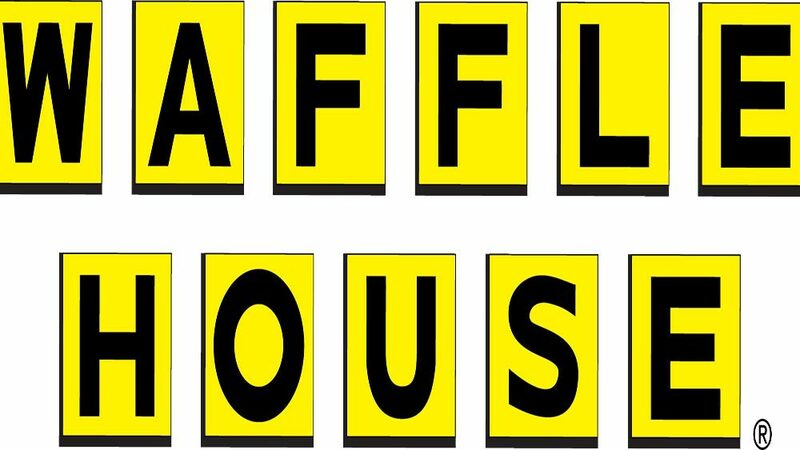 The Federal Emergency Management Agency (FEMA) like all of us knows Waffle House prides itself for serving the customers 24/7. Which is why the agency uses the menu of the chain as an index to determine the impact of disasters. The index is divided into three stages, with green being the restaurant in full operation and menu. Yellow indicates a limited menu and red is the smoke signal indicating the restaurant being forced to close. Craig, once the head of Florida’s Department of Emergency Management deployed the test to observe how a community would move about after a disaster, thus was invented the Waffle House Test. Its not just a tool to show the aftermath of community progress. According to Craig it also shows how quickly shops, grocery stores or banks reopen and star generating revenue. The quicker the recovery period, the better chances for the community in general. Because of the flexibility of the restaurants, they adapt quickly as their limited menu fluctuates depending on availability of supplies and what things are currently working in the kitchen. Speaking of disasters, back in September 2018, one restaurant of the chain in Myrtle Beach, South Carolina was expected to close prior to the category 2 storm Florence’s arrival in portions of the east coast. Waffle House’s storm center that was monitoring Florence was also the same team that was observing Hurricane Michael. The chain is vigilante when it comes to dire situations and has the food, staff and refrigerators ready near the impacted areas. This shows that they are no slouch and remain headstrong in regards to service efficiency no matter what. All that is now required from Waffle House are disaster bunkers and an unlimited supply of waffles in case we do end up in an apocalypse. Also an addition of one in the post apocalyptic Fallout game series would be awesome. Are you listening Bethesda? 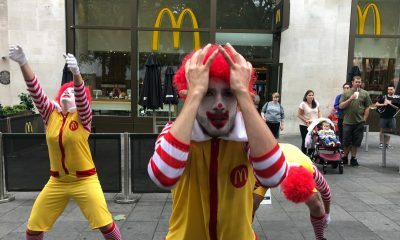 Its hard to be not in the public eye while you are popular and serving customers all day long. 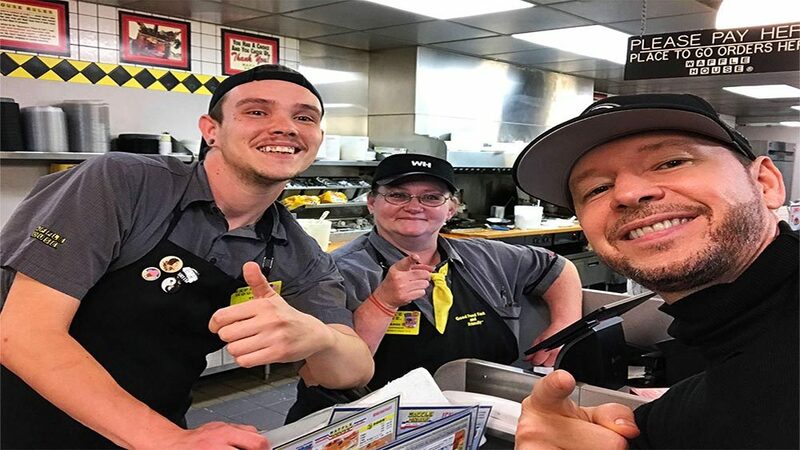 Waffle House too became a part of controversies and their southern hospitality was questioned according to some of the visitors of the chain. 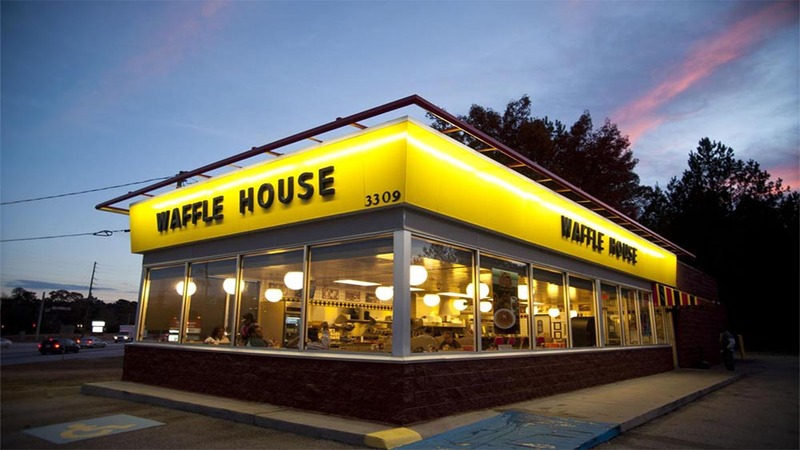 In 2005, there were four lawsuits filed against Waffle House by black consumers who were deprived of service, were victims of racist remarks by the servers and were given unsanitary food. 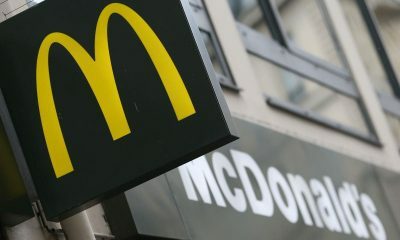 This was not an isolated incident as in Virginia as well the chain had to bear the brunt of allegations made against them by blacks, Asian and Hispanic customers for rude service. In these controversial situations Joe Rogers, the co-founder came out and said that the allegations are not true and that they strive for equality when it comes to serving to their customers. The murky road for the chain didn’t just end there as Joseph Rogers Jr., former CEO of Waffle House and the current chairman was accused of sexual misconduct by his housekeeper. The conflict is still unresolved and the chairman counter sued the defendant. If that wasn’t enough, The Nashville Waffle House became a playground of mass shooting in April, 2018 with casualties and injured people. Hopefully the chain can get behind all the grim encounters it has been facing and continue its legacy which it has been maintaining for 60 years. After all, we are dependent on them when our refrigerators betray us in the middle of the night. Waffle House may look like a generic diner that fulfills your hunger needs at odd hours. That’s where you got it all wrong. During Valentine’s Day you might be reserving seats at a fancy restaurant to celebrate love with your special someone. Then there will be some who can’t afford to orchestrate such a plan. Don’t worry as Waffle House comes to the rescue. 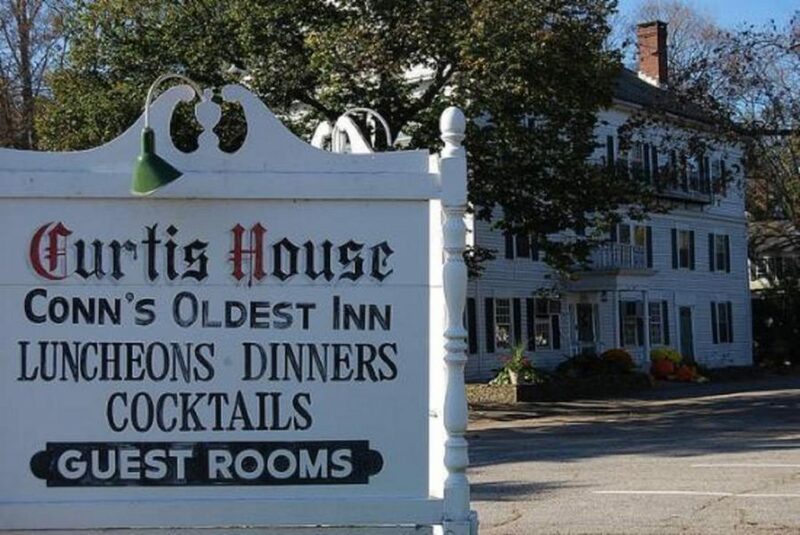 For the past few years, the chain has been decorating its restaurants with white table cloths, candles and heart decorations to celebrate the occasion. It breaks the Waffle House protocols for a chance for customers to enjoy a candle-lit dinner for two. It may seems like a last minute decision for some to go to the restaurant to celebrate, but some locations like Atlanta’s Cheshire Bridge Road Waffle House do require reservations. 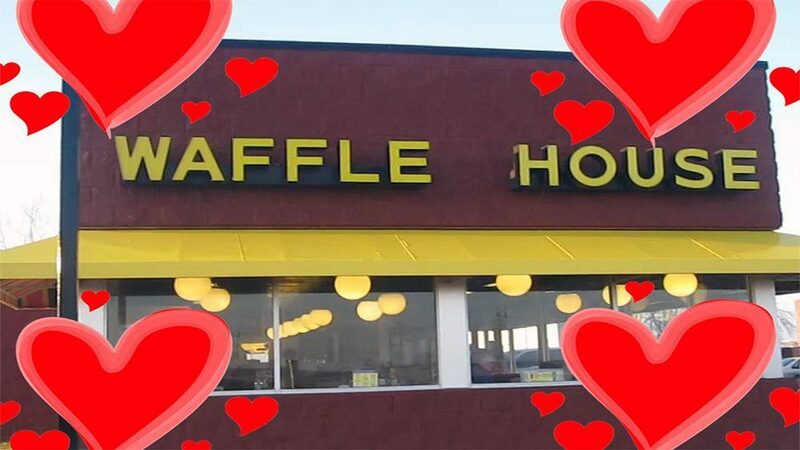 At first it may sound weird to spend Valentine’s Day at a Waffle House and your date may not relish the idea, but the decorations and the ambience, once you walk in might surprise you. So in case you’re thinking of not burning a hole in your wallet and also make the most of Valentine’s Day, make sure to reserve your spot and get engulfed in soft music, good food and romantic atmosphere to rekindle your hearts. Working at Waffle House, one would think of getting an unlimited supply of waffles and a hearty meal, no charge. But according to some people working at the chain, life is not all sunshine and daisies. Their policies are something they are not a big fan of. 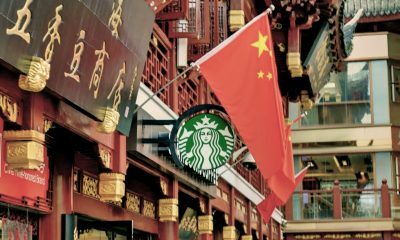 The employees mentioned that they were asked to sign an agreement according to which they couldn’t join hands with each other and take legal action against the chain. 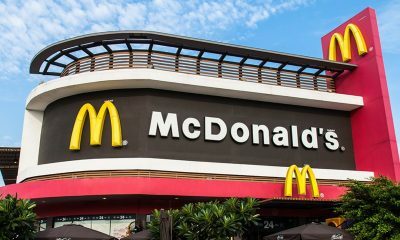 Furthermore some employees’ income got deducted of $4 for meals, whether they ate there or not and tipped workers in some restaurants had to clean dishes and bathrooms, which are non-tipped. The restaurant may take pride in remaining open 24/7, but some employees even said that because of that nature, they had to bear the brunt of bad weather conditions. Also during holidays like Christmas, Thanksgiving and New Year’s, workers have to show up for work, including executives as well. Recently there was a scuffle between employees at a Memphis Waffle House over a washing dishes argument. Now that may sound like frustrated workers working long hours, but no that just proves people hate doing dishes in general. Anyways better start giving those fine print contracts a closer look before jumping the gun. In case a Waffle House is out of your reach or you don’t feel like making breakfast on your lazy Sundays, do not worry. The Waffle House truck can come to you with all the treats you so desire. If on your wedding you feel like having a late night snack in case the food ran out, the cater service is there thanks to the truck. According to their website, they can pull up and cook your desired menu choices for you and your guests and they do mean it. It also includes long distance journeys, but if it is outside the confines of Georgia, then there is a lodging fees that comes with the service. 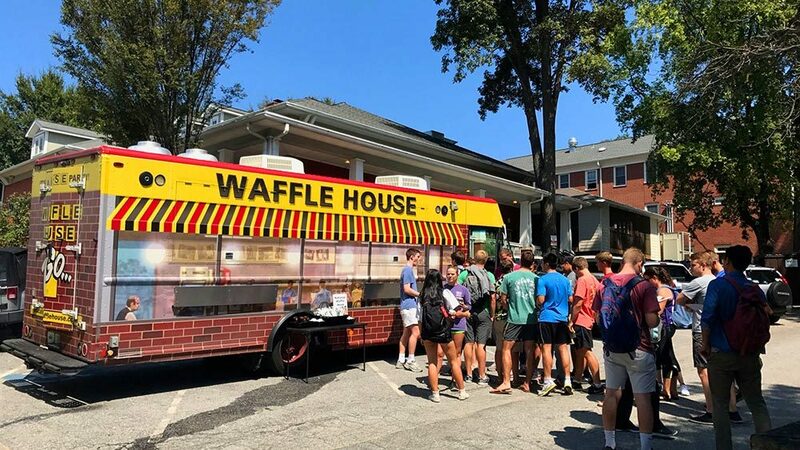 With a rental fee of $90 and $50/hour depending on mileage from and to the event, you could get your waffle dreams come true. 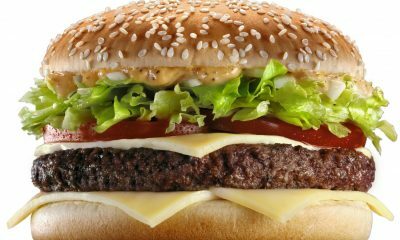 Additionally, the per person cost hinges on the selection of food items and the quantity. 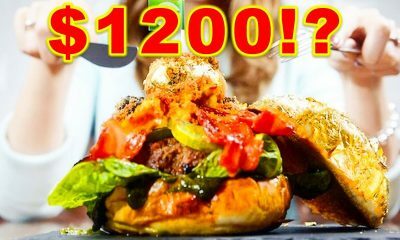 So if you go past all the cost formalities, it could be worth it and you could let your guests witness what Waffle House has in store for them. Also if you decided to give it a chance, you can’t just give them a last minute call and get your breakfast in bed, that’s not possible. The chain believes in preparedness and the food truck catering service depends on their catering calendar. They recommend that you book your event as soon as you get the dates confirmed. Apparently people love the service and post pictures of the food truck on social media, along with them celebrating the occasion with their food “smothered” and “covered.” So if you’re up for it, who are you gonna call? WAFFLE HOUSE! Don’t expect them to remove the things that make you go bump in the night, but they will ‘cook’ up a mean breakfast for you.